Pirate Park, formerly Bethany Meadows Park, is a 16-acre park within the Rock Creek Greenway. It's located at the district's north end, in the Sunset West/Rock Creek/Bethany neighborhood. 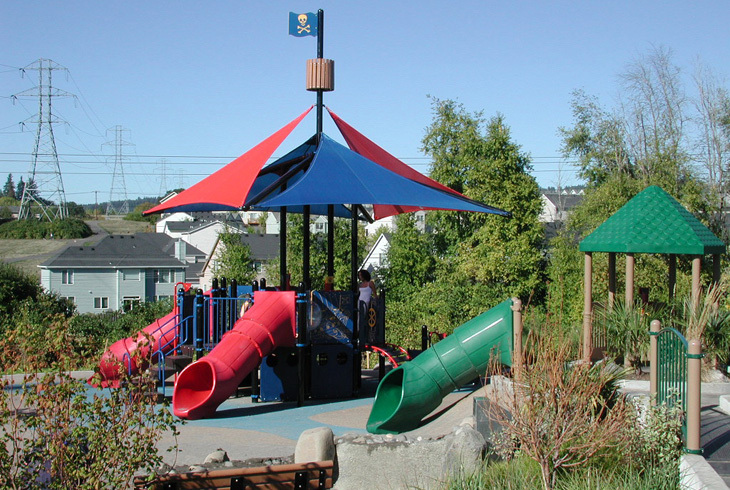 The park is named for its large, adventure-style playground, on a hilly landscape, which includes a lookout area, a playground structure for smaller kids, and the main pirate ship playground. 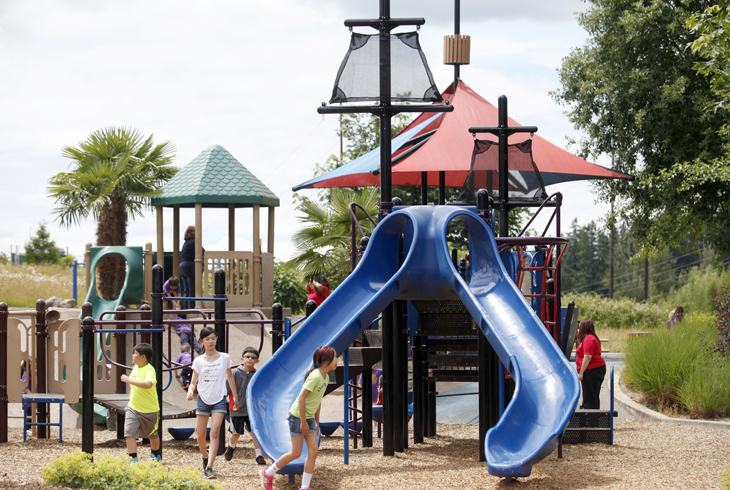 Several slides, climbing features, a nearby sandpit, two swing sets, and kids utilizing their imaginations make Pirate Park a neighborhood adventure destination. 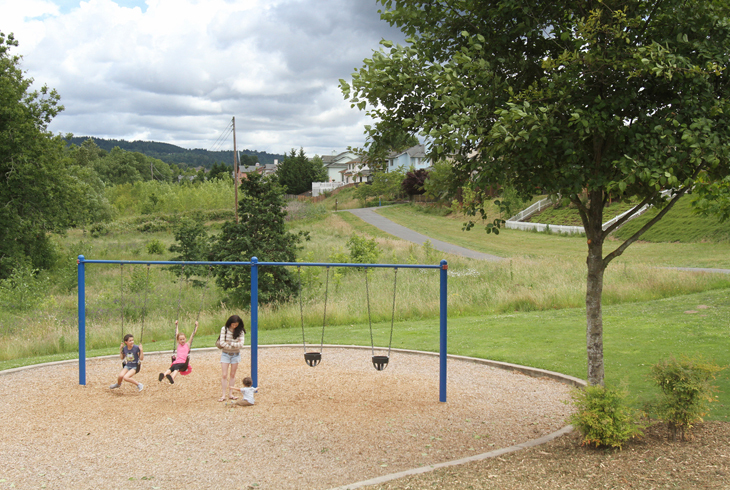 Pirate Park is accessible along the Rock Creek Trail, just east of where it intersects with the Waterhouse Trail. Neighborhoods access is available via NW Graf St. and NW Energia St.